Only the Finest for the new Little Prince! 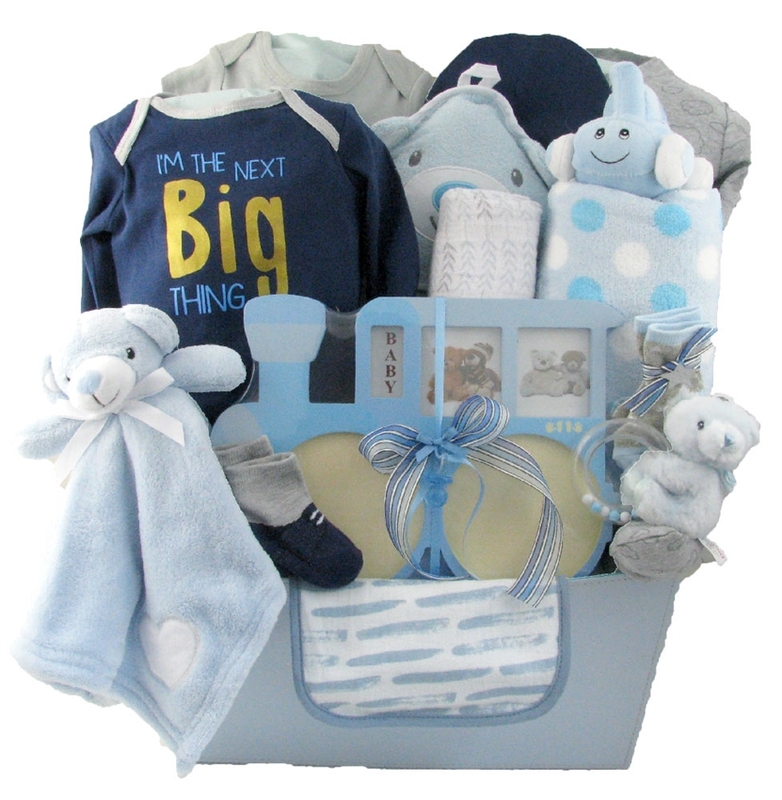 Welcome him into the world with the finest Baby Baskets like this Princes Keepsake gift. 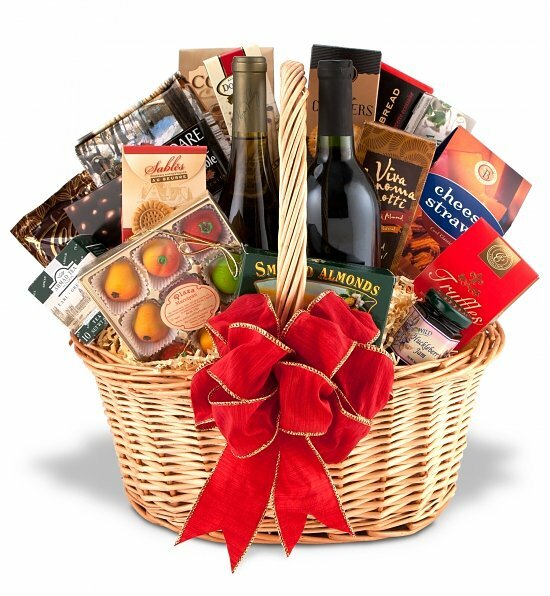 Baby Baskets like this one make a great gift for the new baby boy!